Come build using our hugs supply of LEGOS. We'll put them on display inthe lobby for everyone to see. For children in grades 1-5. No registration is needed. Drop in between 9 AM and 4 PM to make this week's craft. It's a dog mask! Tweens in grades 4 to 6 are invited to drop by the Children's Room for drawing, watercolor, and pastel materials. Supplies will be provided at the Children's Room Reference Desk. As one of three daughters of the wealthy Sir Walter (Corin Redgrave), Anne (Amanda Root) is a privileged but lonely member of the English aristocracy. When her father leaves on a trip, he rents out part of his estate to relatives of Anne's ex-fiancé, Capt. Frederick Wentworth (Ciarán Hinds). Though Anne demurred over the marriage because of Wentworth's poor social standing and connections, he has since become very successful, and when he visits, Anne must confront the life she left behind. Rated MPAA PG for brief mild language. Registration is encouraged, but not required. 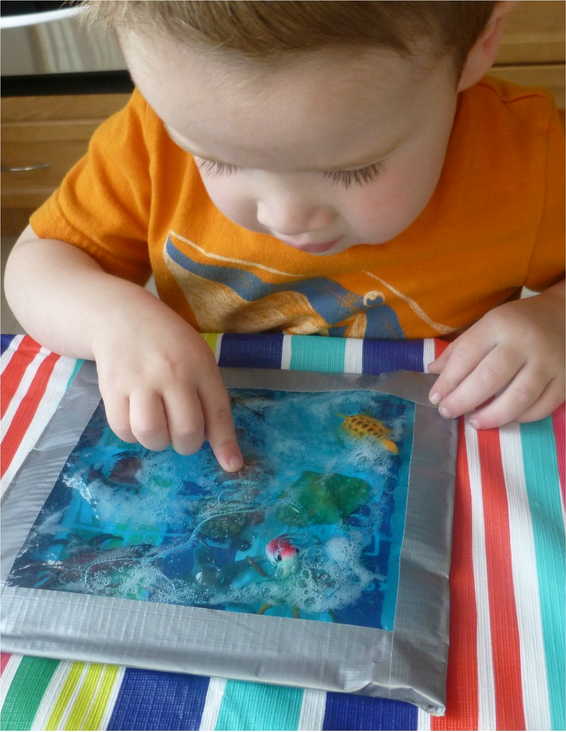 Sensory Play Time is for children under the age of 3 and a caregiver. This is free play where babies and toddlers explore their senses of sight, hearing, touch, and smell and learn to socialize with others. Please sign in when you enter the meeting room. Remove your child's shoes before stating to play. No registration is needed. Please join us for a fun half hour. Join our Monday teen group for board games and lots of fun. No registration required. Mascuppic Village Condo Assoc. Mtg. Senator Barry Finegold will be holding office hours at the Parker Library from 7-8pm, Monday, April 22nd. His legislative aide Tom Mahoney will be in attendance to answer questions and address concerns. Come to Quiet Study Room #2, by the Reference Desk on the second floor. Calling all 2 year olds! This story time is just for you! Come join Miss Joan to sing songs, read books and make a simple craft project. Some of our projects involve paint or glue - be prepared to get a little messy. 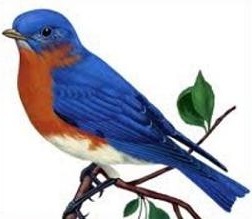 This week our theme will be BIRDS! Flap those wings and practicing your chirping! 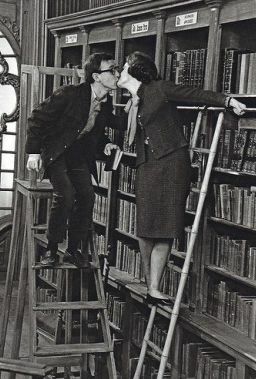 Love in the Stacks/Austen in April! This month, join our group for a very special "Austen in April" edition of discussion. The book is "Persuasion", and it is sure to be a great debate! Join us up in the Old Building by the fireplace for a wonderful time. Registration is not required. Join our new ROMANCE BOOK CLUB! We meet the last Wednesday of each month at 6:30pm, in front of the fireplace in the Old Library. Enjoy reading and discussing romance novels of varying authors and styles. Pick up the latest selection for discussion at our Main Desk. Join us for The Friends of The Dracut Library Monthly Meeting. This program is for children under the age of two, along with a care giver. We use music, puppets, scarves, books and tickles to introduce our youngest patrons to the library world. Older siblings, of course, may attend. No registration is needed. Join us for our very own first Salon! 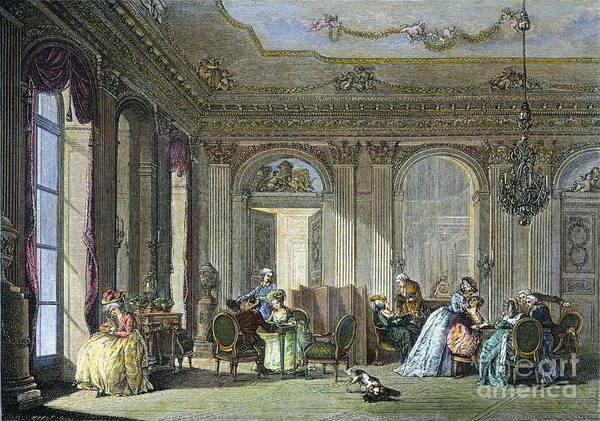 Salons were often held in the 18th and 19th centuries as gatherings for discussion, music, poetry, and (of course) food! We encourage people to dress in their most Austenesque garb, but time travellers are welcome. Jaimee Joroff, a celtic harpist and Jane Austen music specialist, will be here to play, and who knows who may come to regale us with song? This will be a time of meeting of minds and art. Will you bring a piece of poetry or favorite excerpt to share? Tea and cakes will be served. Come paint the 2nd floor windows at the Library! Join us for a rolicking good evening of Traditional Maritime Music. The Gloucester Horn Pipe and Clog Society will be regaling us with traditional shanties and instruments (dulcimer, tin whistle, flute, fiddle, accordian, guitar, bodhran, bones, spoons, pogocello, etc.). Submit a poem of your own creation for a chance to be featured on the Dracut Library website and in our monthly newsletter. The featured poet will be decided by popular vote. May's theme will be FLOWERS AND BUGS. Join us for rhymes, songs and stories all about pretty flowers and interesting insects. Can't wait to see you! Join us for our adult writer's workshop! We will meet on the first Wednesday of the month from 6:30 pm to 8:30 pm. Each session will consist of some conversation, followed by a period of reading and critiquing. We end the session with a 20 minute writing exercise. Members will be given an assignment to work on prior to the following meeting. Everyone is responsible for emailing their completed assignment to the whole group. New members are always welcome. Please register online in order to have your name and email address added to the list. This Group is currently full! If you would like to be notified when openings occur, please register for the Waiting List. Laura Sanscartier is a life-long Dracut resident. She is a 2002 graduate of Emmanuel College in Boston, where she received her degree in Vocal Performance, Theatre Arts, and Speech Communication. For 19 years, she was a member of the Tanglewood Festival Chorus, resident chorus for the Boston Symphony and the Boston Pops. She appeared as a soloist for the Boston Symphony and Boston Pops multiple times over the course of those 19 years. She has recorded with the Boston Symphony and the Pops, as well as the progressive rock group Telergy, and most notably for James Taylor, on his “One Man Band” recording. She has sung all over the world, including at the BBC Proms in London, and the Saito Kinen Festival in Matsumoto, Japan. Laura will be reading from the story she published in Tales from the Locals. Emilie-Noelle Provost is a magazine editor, columnist and features writer who lives in northeastern Massachusetts with her husband, daughter and four crazy rescue ats. She is a lifelong lover of books who believes that stories are essential for a healthy, happy life. Set in Rocky Harbor, a fiactional fishing village on Massachusetts' Cape Ann, The Blue Bottle tells the story of 13-year-old Charlotte Hale, the grandaughter of an aging lobsterman, who has been sent to stay for the summer with her grandparents after a less-than-successful school year. On the bus ride there, Charlotte meets an eccentric retiredtales teacher who tells her the story of the blue bottle, a local legend than leads her on a high-stakes quest for an ancient glass bottle, reputed to hold within it all the power of hte oceans. Holly Amber Wolti has been fascinated with writing in all its forms - poetry, songs, books, articles and the like. 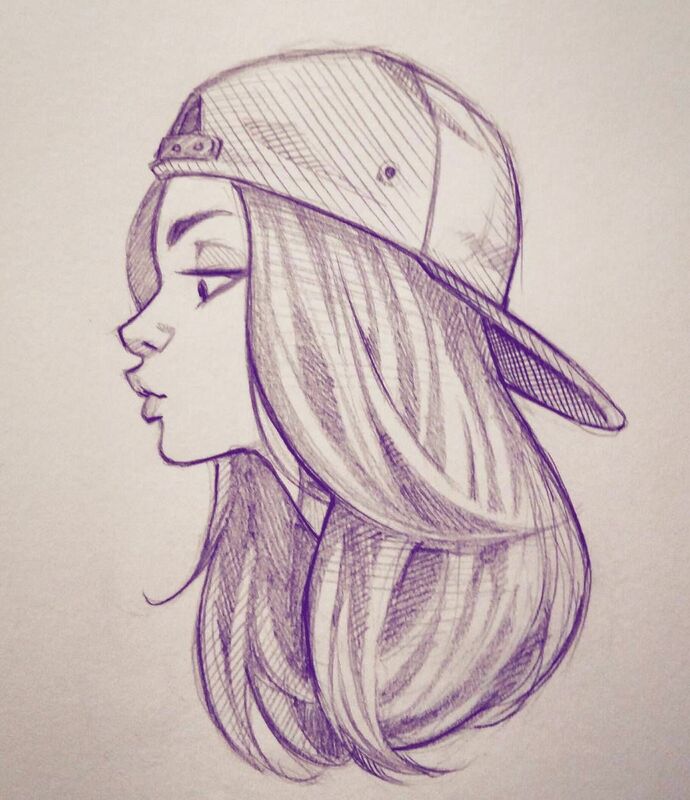 Ever since a young age, she has written as a way to clear her thoughts. After filling up hundreds of diaries and journals throughout the years, she decided it was time to put herself out there and open herself up publicly thourh her blog. In August 2012, The Cat'z Meow blog was born, and it was the best decision she ever made. After seeing the success her blog was having, she decided it was time to take the next step and put a portion of her work into a book, and thus My Life in Little Pieces was born. On top of being a poet and author, Holly is a full-time Legal Assistant in a busy law firm. She also writes and blogs for several small companies and individuals, and she is eager to take on new clients of all different types. Holly love spending time with her family, friends, traveling, and just being the best version of herself. Denise Porcello has been a teacher for more than 25 years. She lives in Massachusetts with her husband, two daughters, and a retired greyhound. Denise enjoys traveling, reading, and science. Denise was inspired to write Dinogirl: Young Paleontologist after meeting Clarisso Koos at the DIG Field School for teachers in Hell Creek, Montana, in 2014. She hopes her book inspires all young scientists, especially girls, to follow their hearts. The San Francisco Examiner called David Daniel's White Rabbit “one of the most atmospheric novels about the Sixties.” He has published ten additional novels and over 200 short stories. The Heaven Stone won a Private Eye Writers of America award and was a Shamus Award finalist. He has been the Jack Kerouac Visiting Writer in Residence at UMass, Lowell. Among his books are novels The Marble Kite, Goofy Foot, Reunion, and collections of short fiction, Six Off 66, Coffin Dust, and most recently Inflections & Innuendos. Jeffrey Zygmont's stories tell about independent characters in conflict with collected groups and their constraining beliefs. That theme underlies three novels: I Am Bill Gates' Dog, along with Adman in the Games of 2046, and The Dropout. He has published short fiction in the anthology The Literature of Work, and in periodicals ranging from New Hampshire Journal to the magazine Twin Cities Business Monthly. His poetry has appeared in the journal Not Just Air. Two of his poems received nominations for the annual Pushcart Prize. Jeffrey has published articles in manay magazines and newsppaers, including Boston Magazine, Boston Woman, Business Week, CFO Magazine, The Christian Science Monitor, Cigar Afictionado, Gannett Newspapers, Inc Magazine, The Boston Globe Sunday Magazine, and the Robb Report. 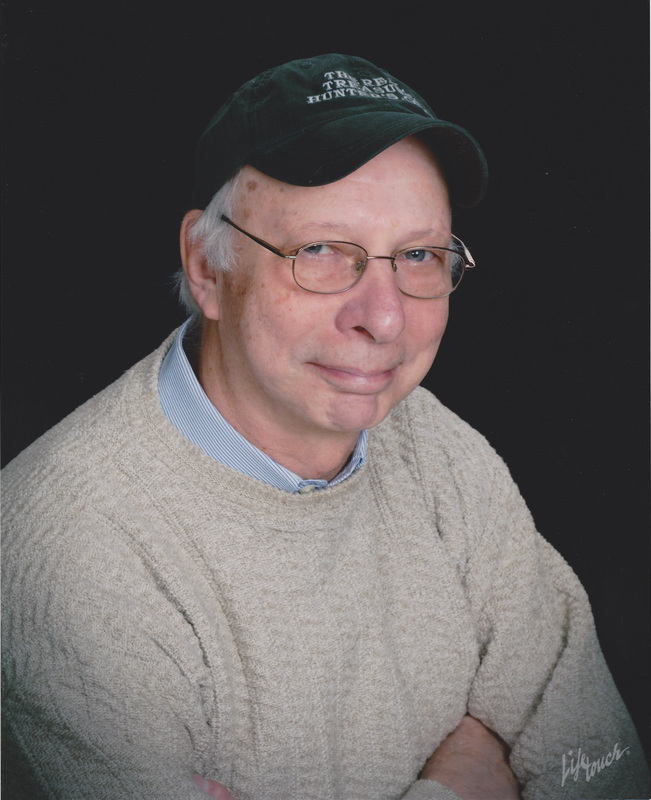 His published works include White Mountain Poems, More White Mountain Poems, Harold the Helpful Hiker, I Am Bill Gates' Dog, Adman, The Dropout, Microchip, and The VC Way. Mike Johnson was born and raised in and around Lowell, Massachusetts. He has held a variety of positions including that of police dispatcher and police officer. He and his wife own and operate a music store in Dracut. Mass, where he is working on the next book about Jake Lawless. Mike's titles include Lawless in Brazil, and Dr. Lawless, I Presume. 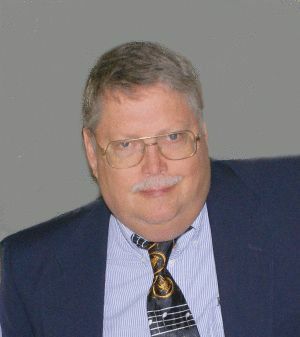 Ron Kolek is the Emmy-winning founder and lead investigator of the New England Ghost Project. With a degree in environmental science, he was the ultimate skeptic until a near-death experience prompted him to use his scientific background to seek the truth about the paranormal. Ron produces and hosts Ghost Chronicles radio on TOGINET, Para X, iTunes, Tunein, Ghostvillage and other radio stations. He is the co-author of A Ghost A Day: 365 True Tales, The Ghost Chronicles, and More Ghost Chronicles. Tyler Berrio is a resident of Lowell, Massachusetts. He is a 2014 graduate of the New Hampshire Institute of Art, where he received a Bachelor of Fine Arts in Creative Writing. He has published poetry in ayris, the creative arts journal at NHIA, which he then later worked on as an editor. He wrote the book Garden of Ash, a post-apocalyptic novella that explores a dual narrative between a boy and a girl separated by the remnants of a destroyed world. Since then, Tyler has worked independently as an editor with plans to travel the world. Join us on May 8th for the KICK-OFF MEETING of The PARKER WALKING GROUP! We're capping the registration at 30 people. The first 15 people to sign-up and attend the program will receive a PINGKO Outdoor Step/Distance/Calorie Counter and a reusable Water Bottle. All others will receive a reusable water bottle. At the Kick-Off Meeting, Susan Kirby from SLS Fitness will introduce you to the benfits of developing a walking practice, including tips on form, safety and motivation. Find out why you should walk but NOT diet to lose weight. Why is walking the easiest and most beneficial conditioning and weight loss option? How much walking do you need to do to notice a difference? Questions will be answered about proper footwear, etc. We will program our Step Counters, ...and there will be time for Q&A! Each Wednesday evening in May and June at 6pm, we will gather at the Library and walk to the paths at Veteran's Park to begin our practice. (May 15; 22; 29 and June 5;12;19 and 26.) Commit to one kick-off meeting and seven short evening walks and see if a walking group is right for you! Make some new friends, enjoy the spring weather. You'll be amazed at how quickly change occurs! All adults are welcome. Sponsored by The Friends of The Dracut Library, The Dracut Recreation Department and SLS Fitness. NOTE: Registration for the Kick-Off Program secures your place in our Wednesday evening walks through June. No other registration is required! Join us for fun discussions! We will read a chapter of Gretchen Rubin’s The Happiness Project each month and experiment with what changes we can make to bring more joy into our lives. We will meet on the 2nd Saturday of the month, from 9:30 am to 10:30 am. New members are always welcome. Copies of Gretchen Rubin’s The Happiness Project will be given to everyone who registers for the program. Registration is required so that we can make sure to have enough copies of the book. For more information, contact Amy Spence. In this activity, we will be using magazine cutouts to recreate your favorite poems or to create original literary art! There will time for Q&A. Registration requested (to have enought handouts) but drop-ins are welcome. Deadly Pleasures is a Mystery Book Group that normally meets on the third Tuesday of the month from 6:30 PM to 7:30 PM in the Fireplace Room. Books to be discussed are available for check-out aproximately one month prior to each meeting, at the Circulation Desk. New members are always welcome. Join us this evening for a discussion of A Gathering of Secrets by Linda Castillo. "When a historic barn burns to the ground in the middle of the night, Chief of Police Kate Burkholder is called in to investigate. At first, it looks like an accident, but when the body of eighteen-year-old Daniel Gingerich is found inside--burned alive--Kate suspects murder. Who would want a well-liked, hardworking young Amish man dead?" Please note that this month we are meeting on the 2nd Tuesday of the month. Registered Participants in The Parker Walking Group with meet in the Library Lobby to walk to Veteran's Park. We will leave promptly at 6 pm! If weather is inclement (rain, etc.) please call the library between 4:30 and 5:30 pm that day see if the program will be held. Thinking about buying a new or used car? KNOW YOUR RIGHTS! Cars represent the biggest lifetime consumer purchases in our nation. Do your know your rights and the current laws when buying new or used (pre-owned) cars? Join Heidi Varnum Rowell, Coordinator of the Consumer Protection Division of the MCC Law Center for an evening of the basic information you need to know before you buy that new or used car. Already purchased a car and need to resolve issues with your new vehicle? Find out what your rights and protections are, where to go and who to talk to. There will be a Q&A session after Heidi's presentation. Bring your questions! Registration Encouraged but Not Required. Registered Participants in The Parker Walking Group with meet in the Library Lobby to walk to Veteran's Park. We will leave promptly at 6pm! If weather is inclement (rain, etc.) please call the library between 4:30 and 5:30 pm that day see if the program will be held. The Library will open at 1:00PM today so the staff may attend Professional Development in the morning. Join us for a fun discussion every month! We will read a chapter of Gretchen Rubin’s The Happiness Project each month and experiment with what changes we can make to bring more joy into our own lives. We will meet on the 2nd Saturday of the month, from 9:30 am to 10:30 am in the Meeting Room. New members are always welcome. Registration is required so that we can make sure to have enough copies of the book. This program is simply about teaching others easy stretching and mobility exercises to prevent posture and back issues from sitting at a desk. It is great for all levels of work, whether you are at your desk all day or stand for long periods of time and have limited space for movement. 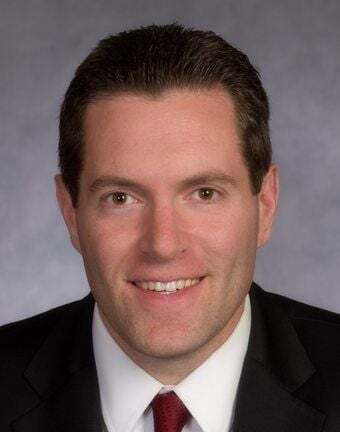 Senator Barry Finegold will be holding office hours at the Parker Library from 7-8pm on the last Monday of every month. This program is for children entering grades 1-5. What are your favorite foods? Would you be able to eat them in space? What are the problems you would have trying to eat your favorites in space? 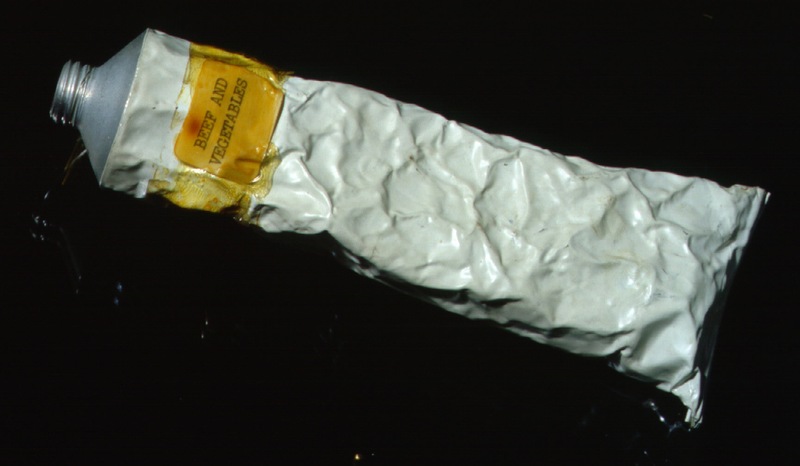 Space food has changed over the years It started with turning beef stew into a paste and putting it into a toothpaste tube! Things have changed. You'll see how much. Can you put together enough food for a space mission? Registration is required and opens one week before the event. The requested barcode is your MVLC library card number typed in with no spaces. This program is for children age 3 to entering Kindergarten. Today we'll have stories, songs and games all about astronauts. You'll get a "take home craft" at the end. Registration is required if you wish to take home the craft project. Registration opens one week before the storytime. The requested barcode is your MVLC library card number typed in with no spaces. This program is for children entering grades 1-5. Come build something with our huge supply of LEGOS. We'll put it on display until our next LEGO day. No registration is required. We will create constellations using aluminum foil pizza pans! 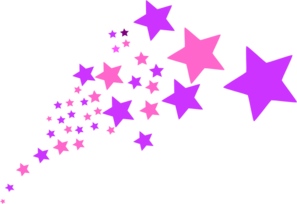 There will be a variety of actual constellations to create, and you can create your very own NEW constellation as well. When they are finished, hold them up to the light and see the stars twinkle through. Registration is required and will open one week before the event. This event is for kids going into grades 1-5. This storytime is for children age 3 - entering Kindergarten. We'll have stories, songs, and rhymes all about the stars. There will also be a 'take home craft". Registration is required if you wish to get the craft. Registration opens one week before the program. The requested barcode is your MVLC library card number typed in with no spaces. Children entering grades 1-5 are invited to play "Galaxy Bingo". First, you'll make your own Bingo Board. Then we'll play several rounds of Bingo. Game winners will recieve tokens. When all games have been played, you'll count your tokens. The player with the most tokens gets to pick the first prize. We'll continue until each player has selected their prize. Today we have a fantastic puppet show for kids ages 2- grade 5. Registration is required. PLEASE NOTE: Both children and adults need to have a ticket as space is limited. You may register to reserve your tickets starting one week before the show. Tickets may be picked up starting at 10 AM the day of the show. The requested barcode is your MVLC library card number typed in with no spaces. Parking is also limited, so plan ahead. This will give you a closer parking spot and an opportunity to take children to the restroom. Come create your own galaxy slime. You know you love slime....but have you ever made color changing slime filled with sparkly stars?? We will add photochromic powder to our slime to make it CHANGE COLOR with the warmth of your hands! You WILL GET MESSY so please don't wear your fanciest clothes! This activity is for kids going into grades 1-5. Registration is required for this event and will open one week before the event. This hands-on science program is for children age 3 - entering Kindergarten. The "Space Race" began in the 1950s. The United States and the Soviet Union both wanted to be the first country to put a man on the moon. Each country had teams of people working towards this goal. We'll have our own more friendly competition at the library. This program is for sudents entering grades 1-5. Each team will complete six fun mission challenges. Don't worry - they aren't difficult. Will your team be the first to get to the moon and then back to earth? Registration is required and opens 1 week before the event. The requested barcode is your MVLC library card number typed in with no spaces. Children entering grades 1-5 are invited to learn the art of "Spool Knitting". Everyone will make a bracelet first. After that they can make other things like a necklace or a snake. We'll use a toilet paper tube, popsicle sticks and duct tape to make a "spool". You get to take the spool home. Registration is required and opens one week before the event. The requested barcode is you MVLC library card number typed in with no spaces.